EASY TO USE! 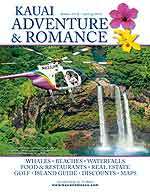 FREE Kauai Coupon Book – We’re the little yellow coupon book! 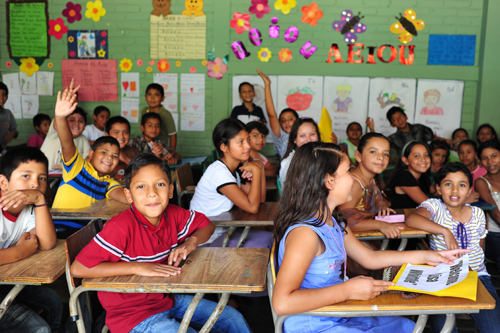 Through Compassion International Ministries (CIM), Adventure and Romance Magazine and the Free Coupon Book are monthly sponsors of 15 children living in poverty stricken areas of El Salvador, Central America. CIM has been recognized for superior financial integrity by numerous publications and financial accountability groups, including The American Institute of Philanthropy’s “Top Rated Charities” and by Ministry Watch’s Top Brightest Shining Light Ministries as well as nine consecutive 4-star ratings from Charity Navigator.